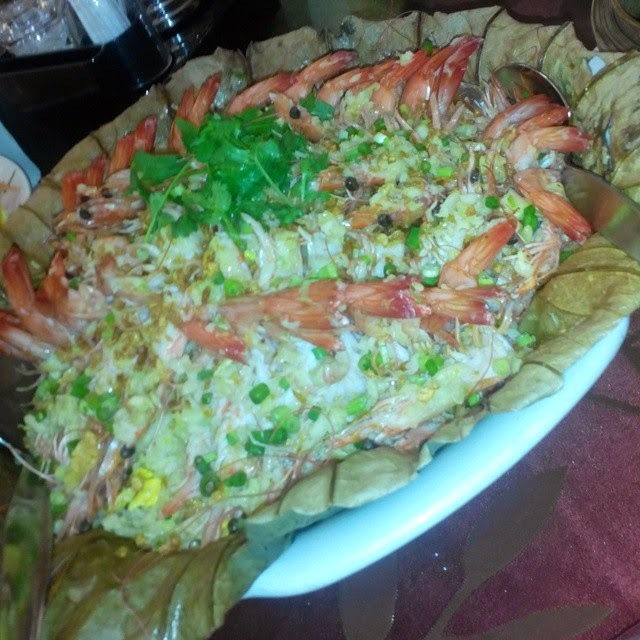 As a child, our family would dine in Chinese restaurant on family gatherings, special occasions and holidays. Amazing Chinese fares have been served in the majority of wedding banquets I have participated in. I often wondered why Chinese food is so popular on both sides of the family and now I know better. Most Filipinos have developed a fondness for Chinese cuisine since most Chinese Restaurants make it a point to serve the best dishes with a festive mood. 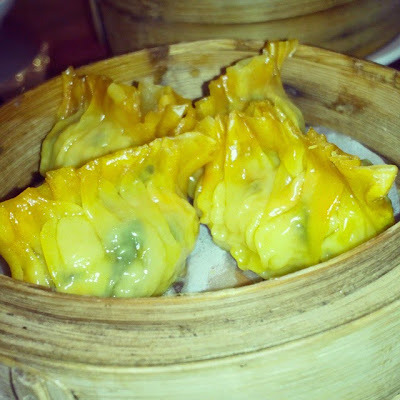 Chinese restaurants offer a wide variety of tasty, filling flavors and textures from vegetables to all kinds of meats. There is always something for everyone in the family to indulge in. It's been a while since I had my fill of fancy Chinese fare. And if you are craving for sumptuous Chinese food preparations like I do, you'll be happy to know that Oriental Palace is now open to serve you. The restaurant is huge with a total dining area of 1,200 sqm and a seating capacity of 800 persons. According to the General Manager of Oriental Palace, Chris Chester Chua, Oriental Palace traces its roots to Wah Yuen (Chinese Garden), a small noodle and dimsum shop across the Love Bus station in Escolta put up by his father (then a young cook from HongKong) in 1978. 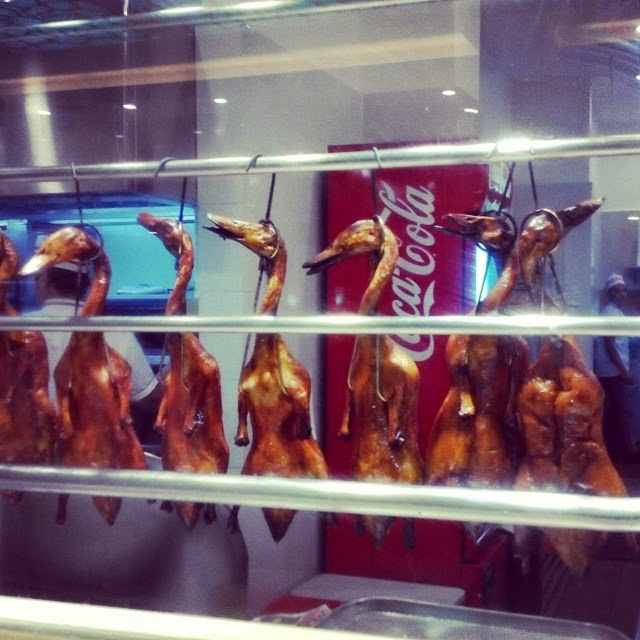 It quickly became a byword among the local Chinese community and Filipino families because of its traditionally-prepared Peking duck, home-made noodles and flavorful dimsum options. Oriental Palace offers fresh and delicious Chinese food based on their perfect understanding of balance through the years of their expertise. Oriental Palace takes great care in serving well-balanced flavors and textures for discerning tastes of their customers. The family patriarch, Chua Kun (Henry Chua), handpicks the freshest catch of the day at the market and oversees its preparation in the kitchen as head chef. A HongKong chef himself, he guides the other two HongKong chefs in the preparation of the dishes to ensure its authentic taste and quality of food being served. 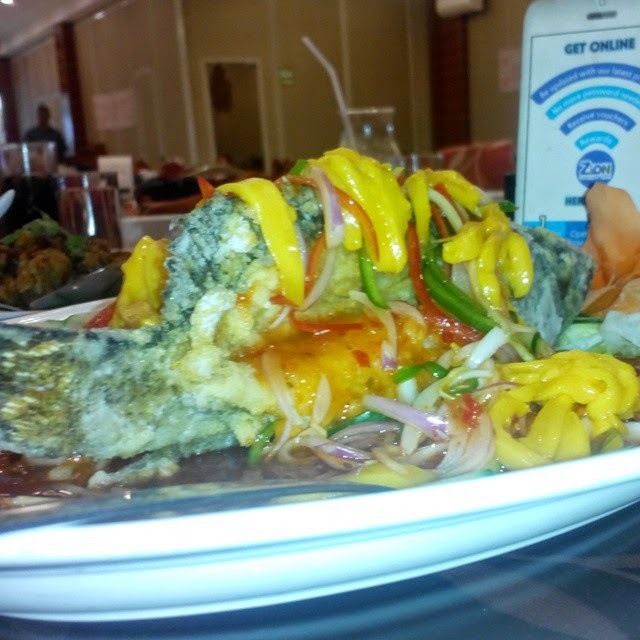 If you're looking for an amazing atmosphere and superb fine dining experience, Oriental Palace is your place. You will enjoy its fantastic flavors like I did. 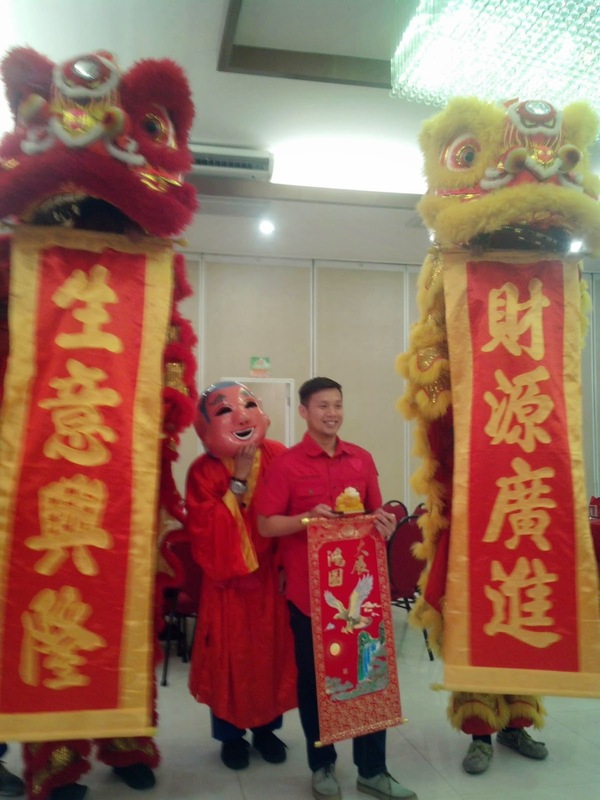 Kiong Hee Huat Tsai Emiliana! Do try it, Michelle. It won't disappoint. We also always dine in Chinese restaurants whenever we have family gatherings and celebrations both in mother and father sides. Our grandparents and most elders don't prefer eating other cuisines. The Oriental Palace sounds like a good catch. How about the prices? It remains confined to the affordable end of the spectrum. Oh now I'm hungry. All of these look so delicious! 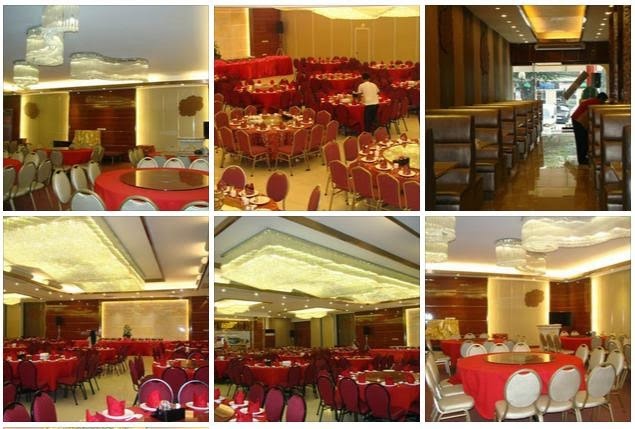 Oriental Palace is big and it can accommodate 800 pax. This means that OP has also many waiters to serve their customers. Isn't it? Yes, Oriental Palace has a lot of waiters assigned to the maain hall, private rooms and functions rooms located at the 1st and 2nd floors. I guess tradition bodes well for Chinese Restaurants and this one starting in Escolta in 1978 gives it an edge. 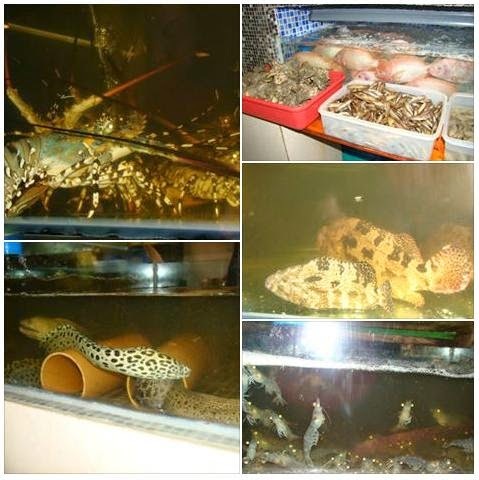 This looks like a really nice place to enjoy authentic Chinese meal. Do dine out at Orient Palace sometime. You'll love their food. Chinese restaurants around the world are very good for all occasions especially birthdays, wedding and others. I've never been to Oriental Palace. I think it's a great place for parties. 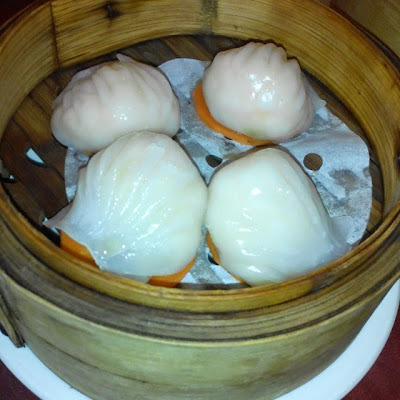 I love Chinese food and I think this place offers not just good but great tasting dishes. Will surely want to try this soon. Oriental Palace seems like a nice place to go to for dimsums and peking duck. This place is best for families. The hakaw looks yummy!